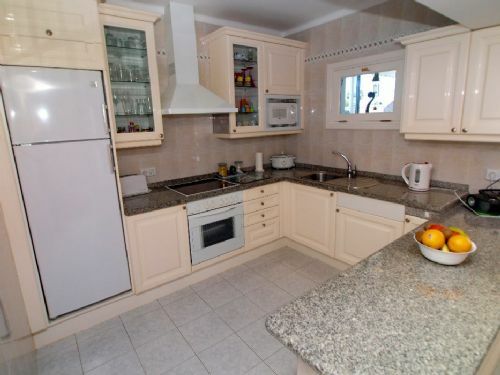 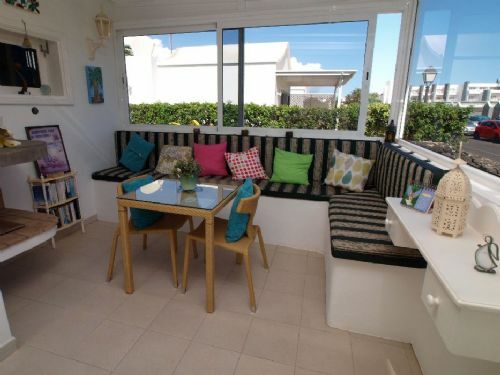 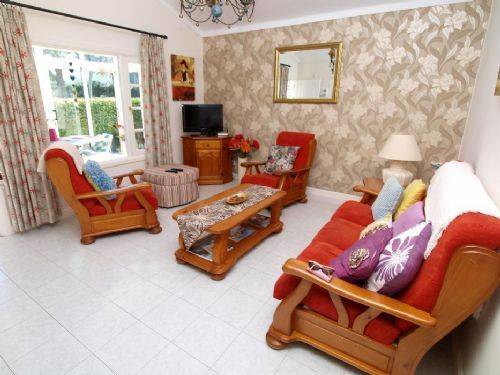 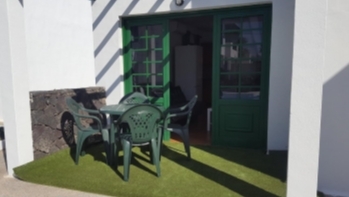 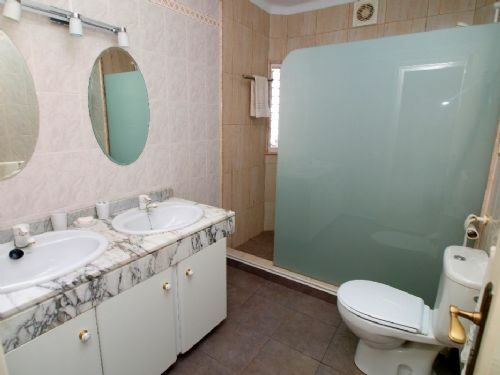 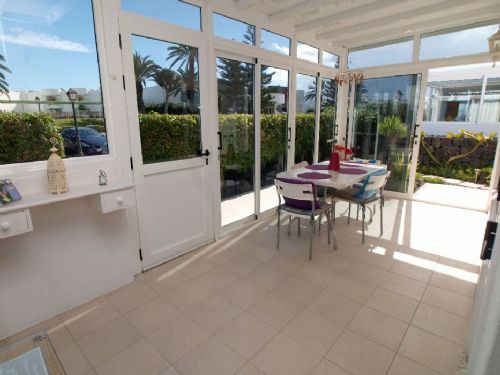 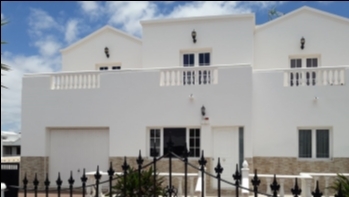 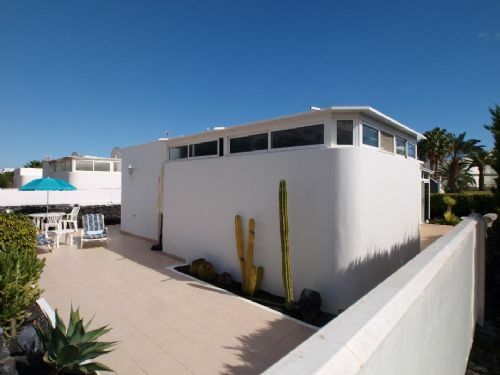 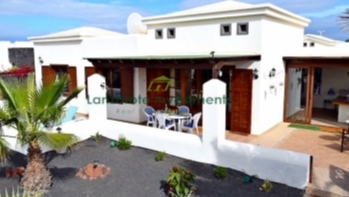 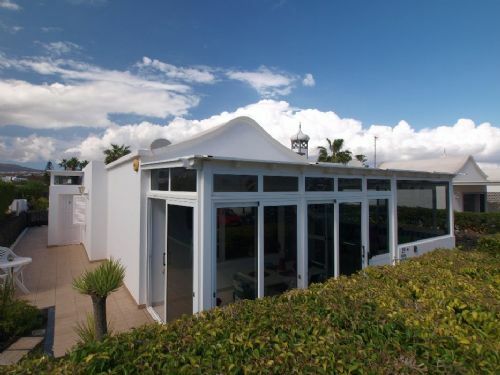 2 bedroom villa in great area, close to the sea in Puerto del Carmen for sale. 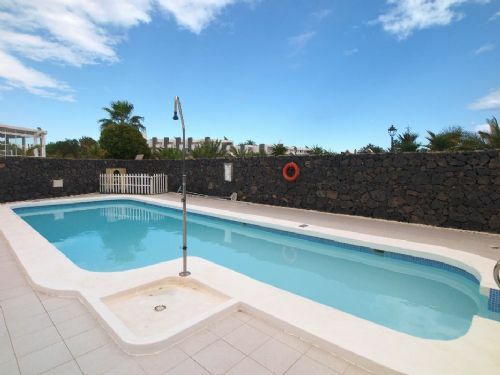 This villa is located in a complex of villas with communal pool close to all amenities and the sea front in Puerto del Carmen and consists of a large lounge with adjoining fully fitted kitchen, 2 double bedrooms with built-in wardrobes, 2 bathrooms of which one is en-suite, a summer room with built-in corner seating and a utility room. 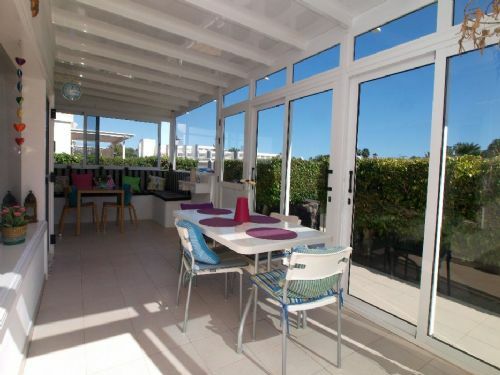 There is a private terrace and sun bathing area behind the villa. 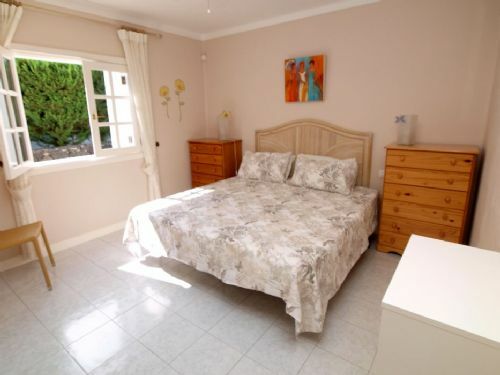 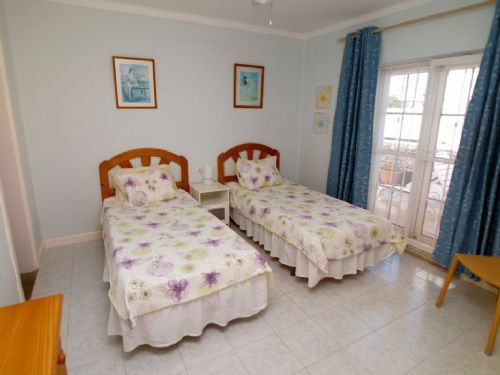 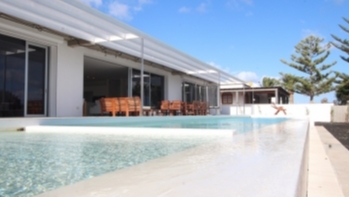 There is air conditioning and WIFI installed and the villa is in immaculate condition throughout.